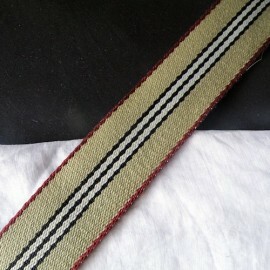 Striped Cotton belting ribbon 2,2 cms. 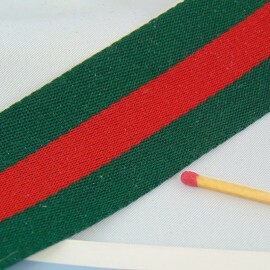 Belting ribbon, Gucci srippe, very strong, for bags handles. Belting, cotton, bag handles 25mms sold by 10 cms. 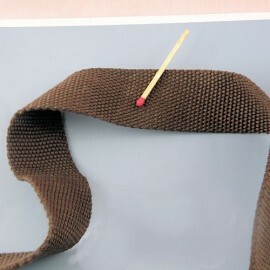 Belting, cotton, bag handles 2,5cm, 25mms for workroom, leather supplies . 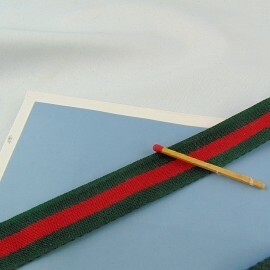 Cotton Belting, grosgrain, bag handles 25 mms large sold by 10 cms..
Cotton belting ribbon 2,5 cms. 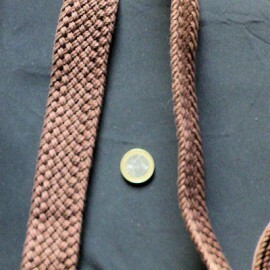 Cotton Belting, grosgrain WindSurf, bag handles 25 mms sold by 10 cms. 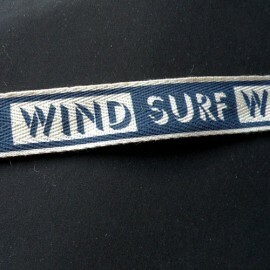 Windsurf belting ribbon 2,5 cms. 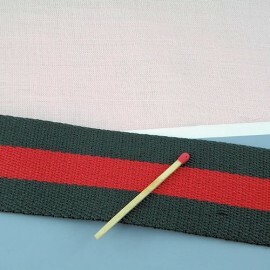 Belting,grosgrain with dots, bag handles 25mms sold by 10 cms. 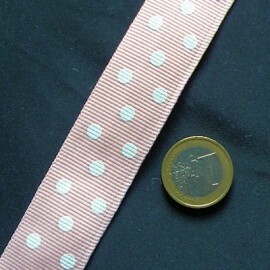 Dots belting ribbon 2,5 cms sold by ten centimeters. Belting, Petersham ribbon, bag handles 25mms sold by 10 cms. 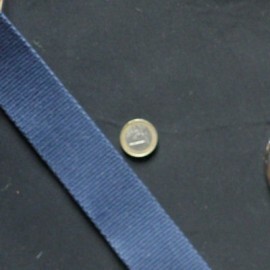 Petersham ribbon, belting ribbon 2,5 cms luxurious, sold by ten centimeters. 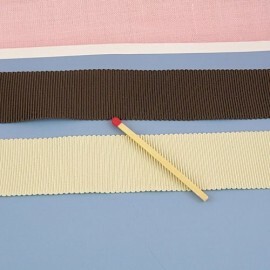 Cotton twill tape belting ribbon 2,8 cms. 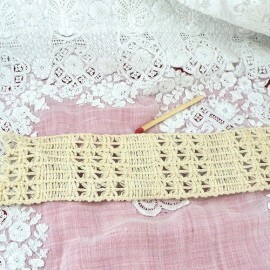 Row Cotton lace embroidery ribbon 3 cms. 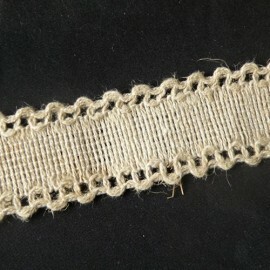 Thick Cotton belting 3,8 cms width, sold by 10 cms. 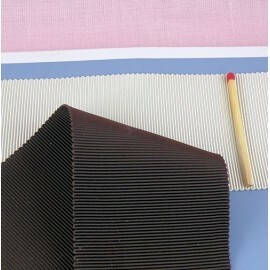 Cotton twill tape belting ribbon 2,5 cms. 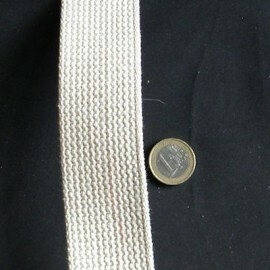 Cotton belting for bag handles 3,8 cm. 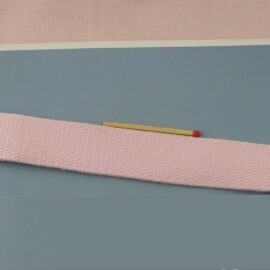 Stripped belting ribbon 3,8 cms width, 120 centimeters length. 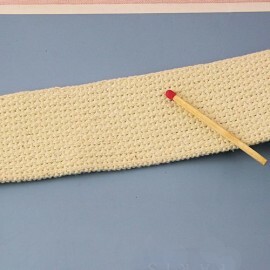 Belting, cotton, bag handles 4 cms sold by 10 cms. 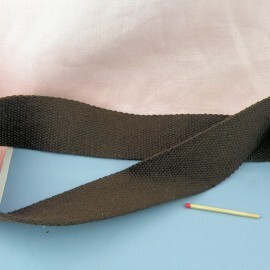 Belting, cotton, bag handles 4 cm, 40 mms for workroom, leather supplies . 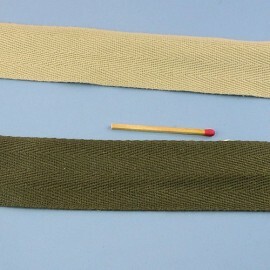 Cotton Belting thin and very supple. 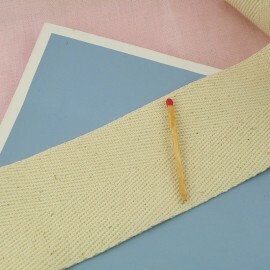 Cotton Belting double topstitching thin and very supple. 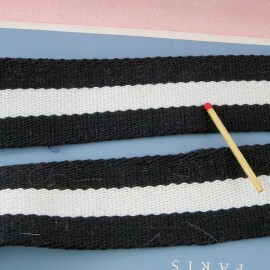 Cotton Belting stripped bag handles 4 cms large sold by 10 cms..
Striped Cotton belting ribbon 4 cms. 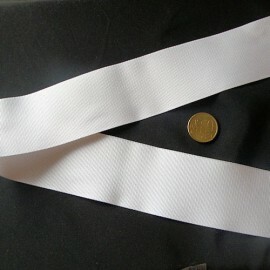 Belting, Satin ribbon, bag handles 4 cms sold by 10 cms. 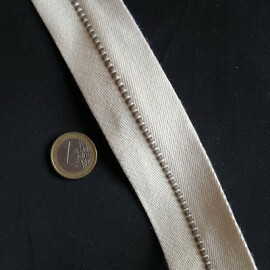 Satin belting ribbon 3,8 cms luxurious, sold by ten centimeters. 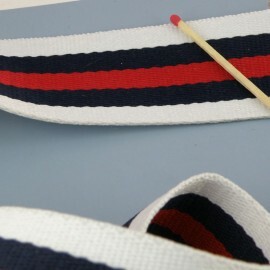 Striped Cotton belting ribbon 1,8 cms. 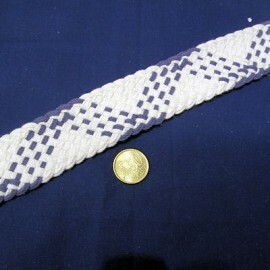 Thick Cotton belting braided threads 4 cms width, sold by 10 cms. 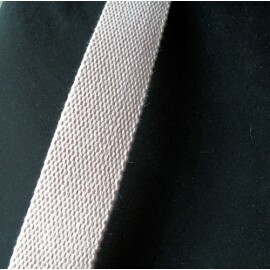 Cotton twill tape belting ribbon 5 cms. 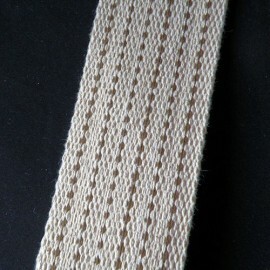 Thick Cotton belting 5 cms width, sold by 10 cms. 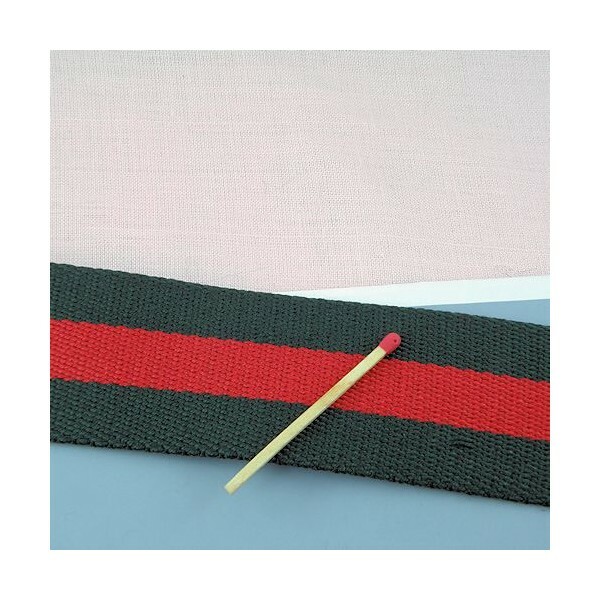 Cotton Belting six topstitching thick and supple. 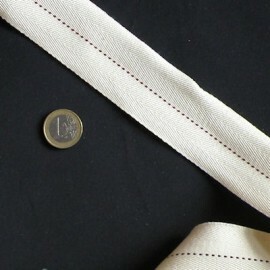 Belting, Petersham ribbon, bag handles 5 cms sold by 10 cms. 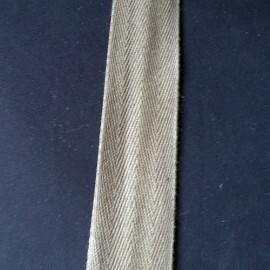 Petersham ribbon, belting ribbon 5 cms luxurious, sold by ten centimeters. 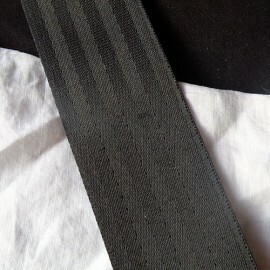 Thin grosgrain ribbon belting 5 cms width, 50 centimeters length. 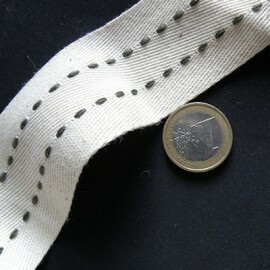 Row Cotton lace embroidery ribbon 5 cms. Metal purse feet, screw rivets.